With the growing popularity of succulents, it’s not surprising to see pretty planters in most homes these days. 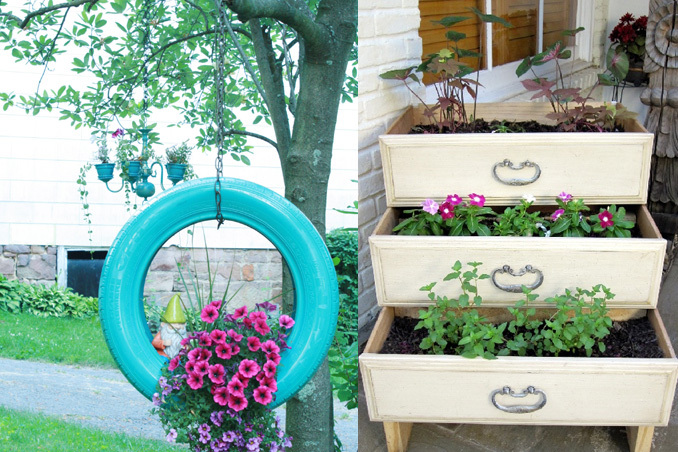 Whether you have a garden or mini one in your balcony, you can still use everyday items in your home to create stylish planters for your space. Here are 8 innovative ideas that you can do this weekend. Source: BuzzFeed, Main photos from makezine.com and indulgy.com.